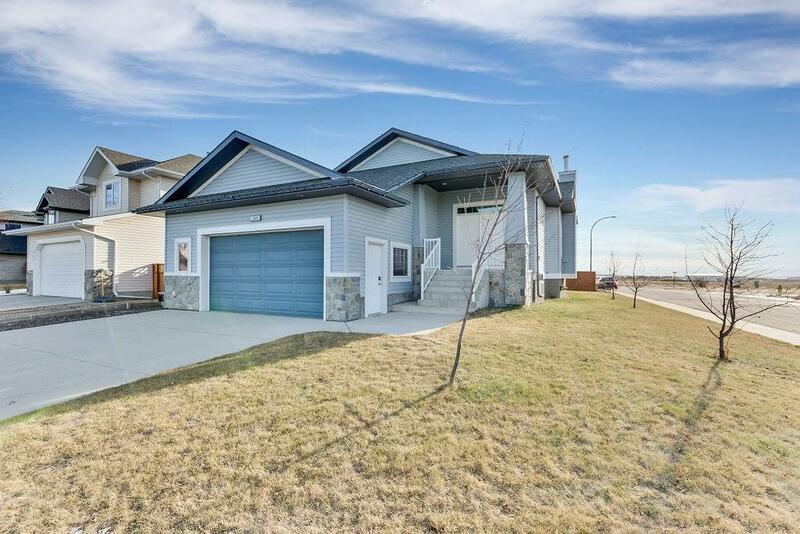 DESCRIPTION Welcome to this beautiful and bright 3 bedroom bungalow located in Crossfield. This corner lot home has been built with the highest quality, packed with upgrades and lovingly maintained. Upstairs features 10 foot ceilings, in floor heating, triple pane windows, wood fireplace, ceramic tile floors and new blinds. The master bedroom has a huge ensuite & walk-in closet. The basement features a large recreation room, pellet fireplace, heated flooring, bedroom, 4 piece bath, large storage room and additional laundry room - perfect for a basement suite. 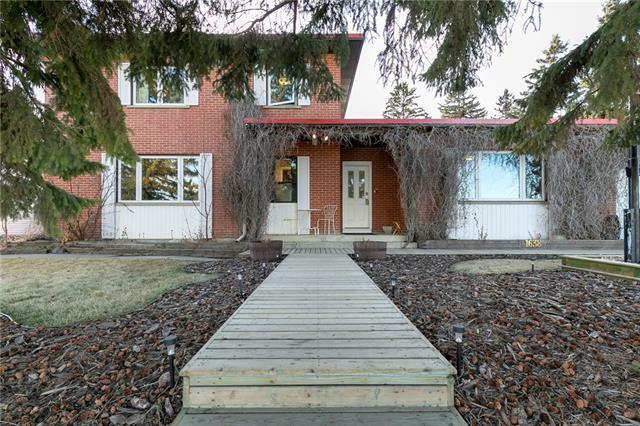 Outside is a newly installed sprinkler system, newly rebuilt composite deck and a sunny south facing backyard. The oversized double garage has in floor heating and it's own entrance to the basement and main floor. The walls are extra wide with more insulation than a typical build, triple pane windows, instant hot water, high end boiler system and 3 zone in floor heating reduce your utility bills to a third of a regular home. Home for sale at 349 Sunset Wy Crossfield, Alberts T0M 0S0. 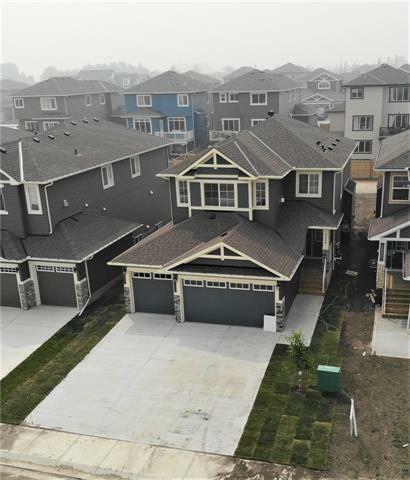 Description: The home at 349 Sunset Wy Crossfield, Alberta T0M 0S0 with the MLS® Number C4218837 is currently listed at $649,900.